Golf in Dubai with Golf Tours Abroad for a fabulous Emirates Golf Holiday. Our Dubai Golf Packages include amazing Dubai Golf Courses & 5-Star Dubai hotels. Golf in Dubai and enjoy our Dubai Golf Holidays in the United Arab Emirates. 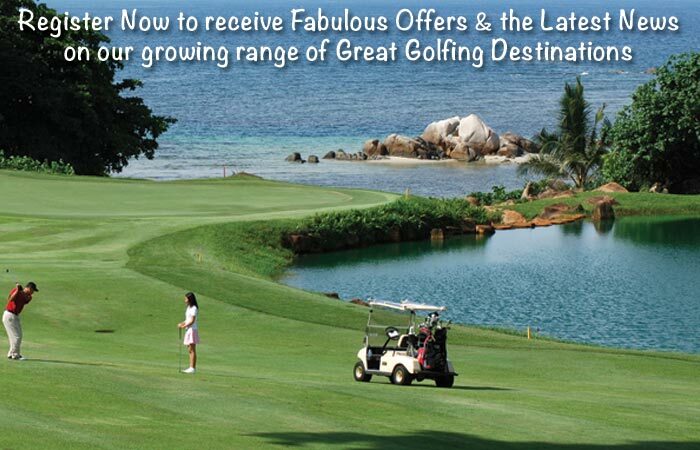 Golf Tours Abroad has fabulous Emirates Golf Holidays with luxury 4 & 5-Star hotels.